Originally from Korea, IL SUNG NA studied illustration at Kingston University in London. A Book of Sleep was his first picture book, followed by The Thingamabob; Snow Rabbit, Spring Rabbit; and Hide & Seek. "Sweet, stimulating illustrations offer up baby basics for bedtime." "If the Seoul-born artist Il Sung Na hasnt already charmed you with Hide & Seek and A Book of Sleep, his latest book . . . will probably do the trick." "Il Sung Nas illustrative art is so joyous, so jubilantly colorful, it feels celebratory and poetic even when the story is simple and spare." 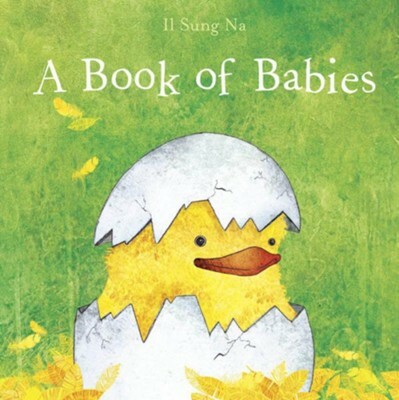 I'm the author/artist and I want to review A Book of Babies - eBook.